NuSmile Signature Anterior Pediatric Crowns NuSmile The tooth-colored coating on NuSmile Signature Pediatric Crowns allow clinicians to offer patients and their parents a more esthetic restorative option. NuSmile Signature Pediatric Crowns are made of stainless steel, but they feature a natural-looking, tooth-colored coating for a more esthetic appearance. The crowns are available in 2 shades and lengths as well as a wide selection of anterior and posterior shapes and sizes. 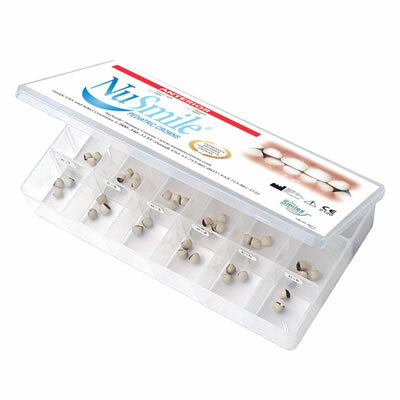 According to the manufacturer, these comprehensive options help clinicians provide patients with a more natural smile compared with traditional stainless steel crowns.